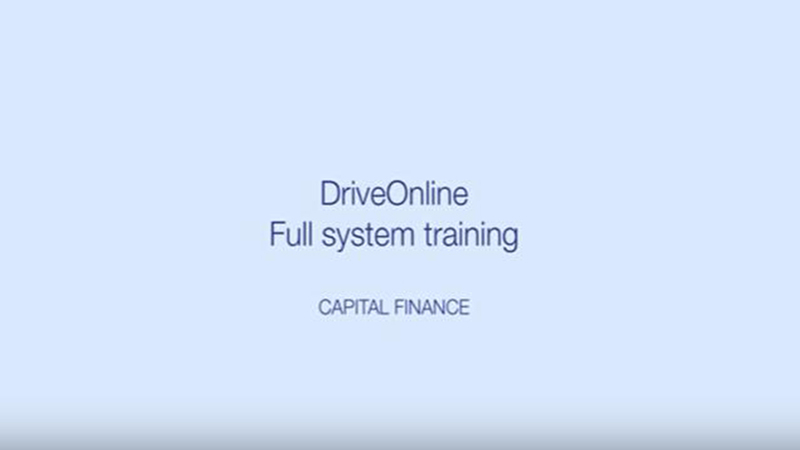 Learn how to use DriveOnline, and pick up tips and tricks to make the application process faster and easier. Working with partnerships (PDF 211KB) (2 minute read). How do I log in to DriveOnline? Visit http://driveonline.infinitive.com.au and enter your username (likely an email) and your allocated password. How do I submit to settlements? Submitting to settlements no longer requires an email to the settlements team, and there are a few steps to follow. Firstly, ensure your application has been approved by the credit team. 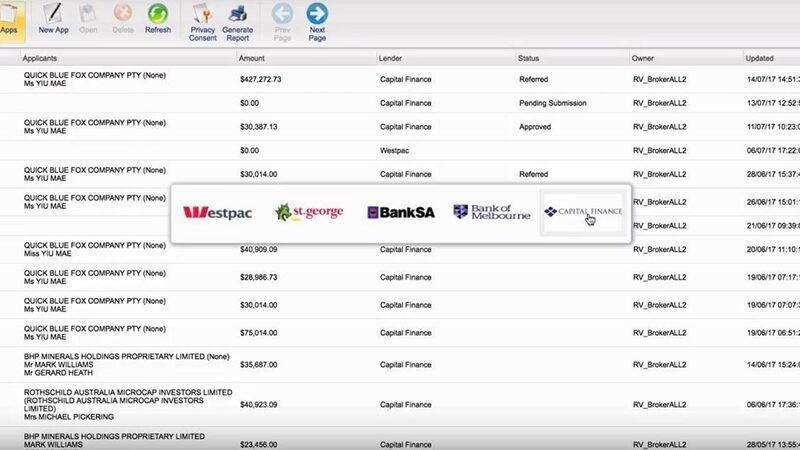 Then in DriveOnline, upload the attachments in the Supporting Documents section, ensuring that you add them as settlement documents. The last steps are to click the validate docs button and then the submit to settlement button. Click on the Apps button in the ribbon. Then click New App. How do I provide updated information to Settlements? All information going to the Settlements team should be added in DriveOnline. Don't forget to click the Submit to Settlements button. How do I apply for a drawdown? In the application, choose deal type 'Revolving Limit Drawdown'. This will not make a bureau call however will be sent to the credit queue for assessment against the pre-approved drawdown limit. You'll have the option to select a Master Facility Agreement when generating documents. Can I do multiple assets on one deal? You absolutely can! Multiple assets can be added against the one facility. Need help with an application in Drive Online? Need to talk to the settlement team? Need to raise a production incident? Once you’ve logged in, you can access the DriveOnline User Guide to help you navigate the platform. Select User Guide located at the top of the screen.